Ayurveda is an ancient yet important field of science that deals with medicine. It’s a traditional medical practice in India that teaches natural way of healing. Ayurvedic hair products contain natural ingredients like amla, shikakai, bhringraj and several other indigenous herbs. These products are quite popular among the masses as they do not have any side effects either on the hair or the scalp. Today we present the top 8 Ayurvedic hair care products that you must definitely try! 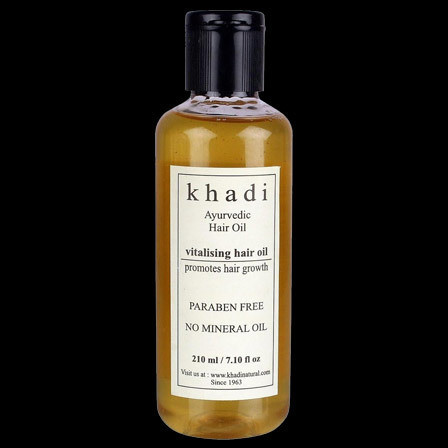 Hair oil is one of the most essential products in the hair care routine. 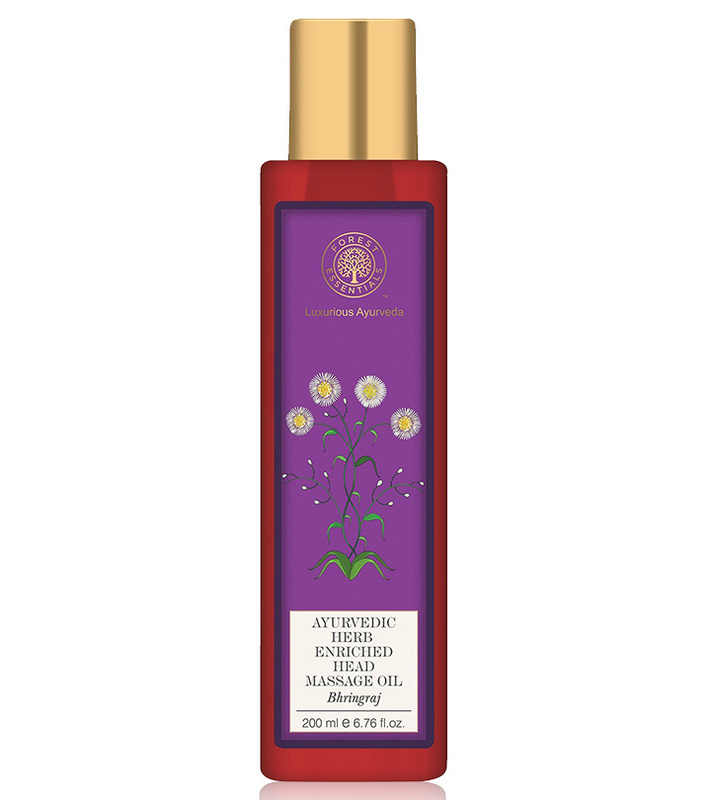 This Ayurvedic hair oil contains amla, sesame oil, milk extracts and indigo (neeli). It promotes hair growth, makes them thick, shiny and glossy. With regular application of this oil, the appearance of dandruff flakes reduces to a great extent. It also contains liquorice, which is an antiseptic and thus helps in keeping bacterial and fungal infections away. 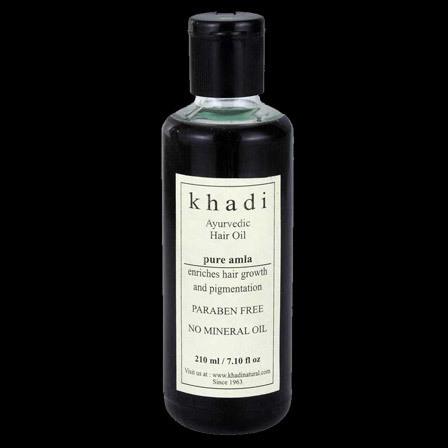 The oil acts as a natural conditioner for the hair and keeps it soft, smooth and nourished. 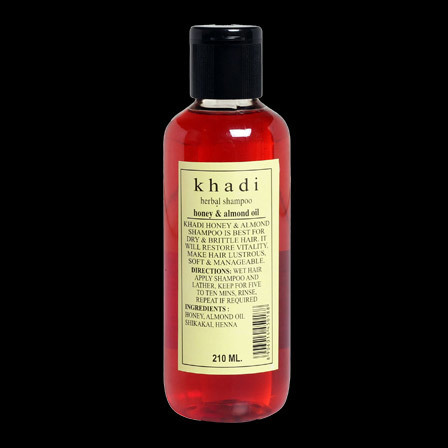 Khadi is a well known brand which produces natural and herbal Ayurvedic products. 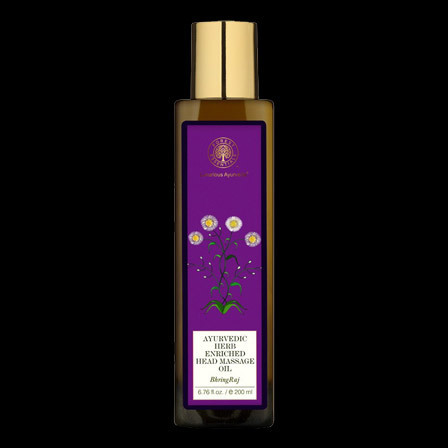 This hair oil contains the extracts of sesame, coconut, and carrot seed oil apart from rosemary and liquorice. 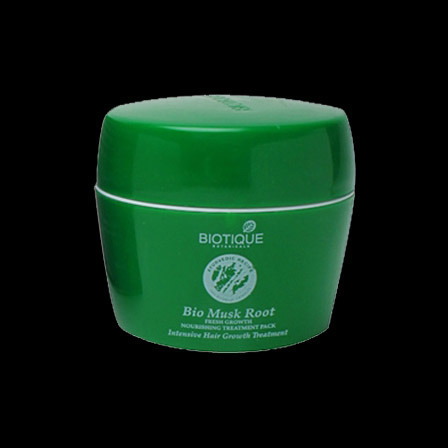 It revitalizes the hair and promotes beautiful, lustrous, long and shiny hair. It helps in preventing premature hair loss and graying. It does not contain any mineral oil and is paraben-free. Amla or the Indian gooseberry benefits hair in many ways. Regular application of it reduces frizz, prevents split ends and nourishes them. It adds bounce and natural shine. 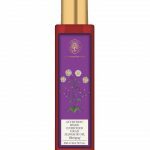 This oil has natural ingredients like amla, bringraj and daru haldi. Leave the oil for at least two hours before washing your hair for best results. It has a strong amla fragrance and a thick consistency. Bhringraj oil is quite popular for its hair care benefits. It is used to treat problems like hair fall, frizzy hair and dandruff. This oil contains bhringraj as an essential ingredient along with sesame and amla oil, milk and herbal extracts. It promotes hair growth, reduces dandruff and adds bounce and sheen. For better results, massage it on the hair and cover the head with a hot towel, so that the oil deeply penetrates into the scalp. This immediately relieves stress and soothes your body and mind. Many of you may have indulge in hair styling tools like straightener, curling rod, blow dryer, hair gel and sprays. They have long lasting damaging effect on your hair and thus make it dry, damaged and brittle. It also leads to premature graying and extreme hair loss. To recover the health of your hair, use the musk root hair pack. It contains a unique combination of herbs such as amla powder, bhringraj powder and bael powder. The pack revitalizes the scalp, adds bounce to the hair and reduces hair fall. Are you suffering from hair fall for a long time? Have you tried all possible shampoos, conditioners and tonics to combat it and are not satisfied with the results? 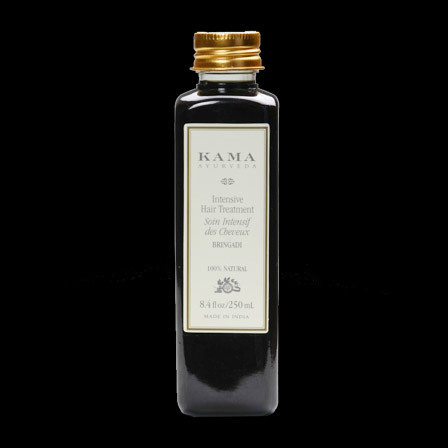 Then you must try the Kera Veda Active Tonic. It cures chronic hair fall problem. It contains herbal and Ayurvedic ingredients like amla, camphor and arnica. It stimulates hair growth, prevents the premature graying and reduces dandruff. This shampoo is suited for dry and brittle hair. It restores vitality, makes hair soft, bouncy, smooth and extremely manageable. It cleans dust and pollutants from the scalp and hair thoroughly. This shampoo helps to reduce dandruff and scalp inflammation. It nourishes hair, moisturizes it and adds shine. 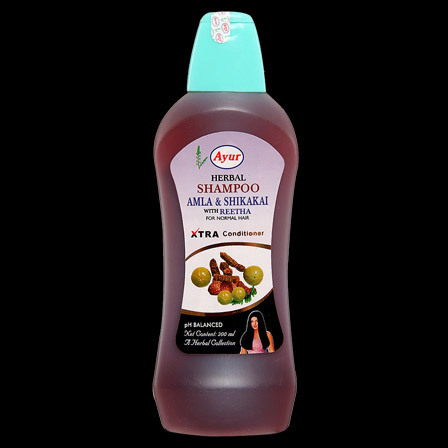 This shampoo contains natural ingredients such as amla, reetha and shikakai, which are known as the best cleansers. It leaves hair extremely lustrous and healthy from within. The shampoo cleanses the scalp but also retains its natural oils. 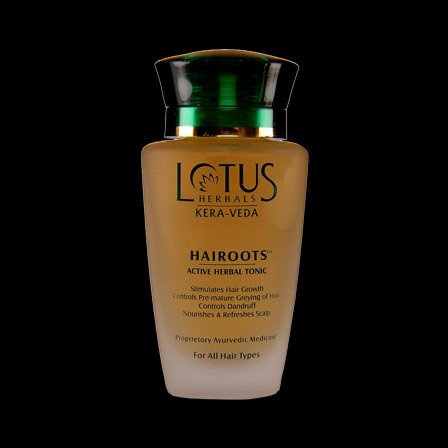 Ayurvedic extracts in it are good for conditioning that prevents split ends and brittle hair. These are the best ayurvedic products for hair. Which shampoo will you try? Or, have you already used any of the above-mentioned products? Shoot us a comment! Ancient Ayurveda helped us discover the goodness of natural ingredients. Even modern medical science swears by it. 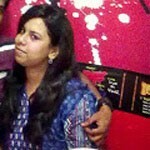 Ayurvedic tips for hair growth is the way to go!